A well-mineralized garden pays off in larger blooms, stronger plants and nutritionally dense greens and vegetables. 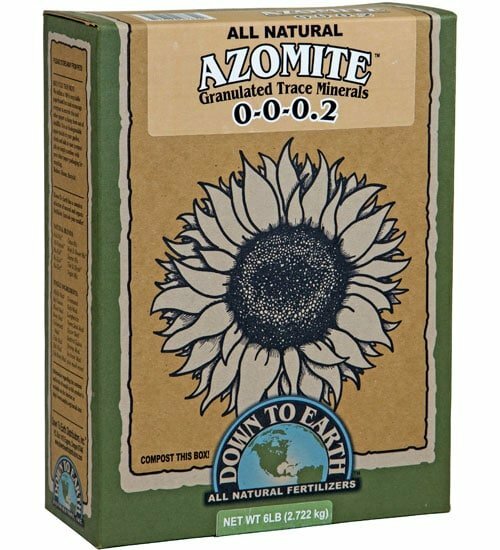 Down To Earth Azomite provides a large range of minerals and trace elements that can help deeply rejuvenate depleted garden soils. Vegetable Gardens: Apply 1 to 2 lbs per 10 square feet and thoroughly mix into soil. 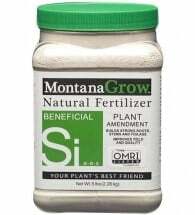 To feed established plants, side dress 1-2 oz, depending on plant size. Containers: Add 2-3 Tbsp per gallon of soil and mix thoroughly or mix 1/2 to 1 lb per cubic yard. Trees/ Shrubs: Apply 1 lb per 1-inch of trunk diameter, extend outwards from base to the drip line. 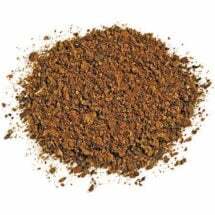 Mix into soil surface and water well. Lawns: Broadcast 3-6 lbs per 1,000 square feet and water well. 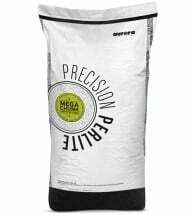 Derived from the dust of an ancient volcano, this popular product is easy to use and can be applied directly or in combination with other soil amendments. 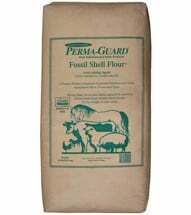 Perma-Guard is a pure, food grade diatomaceous earth (fresh water type).